This new optic from Primary Arms is called the “7.62×39 300 BLK 3x Compact Scope” but don’t let the name confuse you. It’s ideal for the AK. 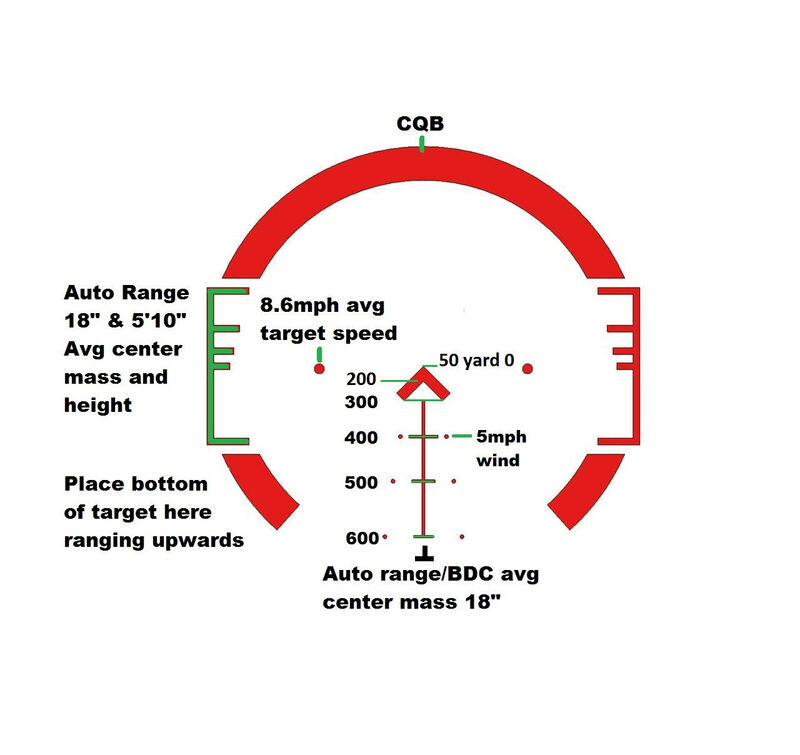 It uses the highly touted ACSS BDC which offers quick ranging, wind holds and moving target leads. The etched reticle requires no illumination and there are 12 brightness settings powered by a CR2032 battery. It comes with a standard 1913 Picatinny mount. We’re told it’s quite durable and is designed to handle 7.62 recoil and varied weather conditions. We certainly had no malfunctions during our rigorous testing. The finish on this scope is excellent and looks a lot more expensive than the $259.99 price point. (This includes a 3-year warranty). The high touted ACSS BDC worked like a charm. We tried it out at our local 100 yd range and thought it a great value for all that it delivers. We liked in particular its compact size, good optical clarity and eye relief, useful 3x magnification, adjustable diopter (used to accommodate different eyes and corrective eye-ware), and easy to see and use BDC reticle. The wide field of view is nice too, and the battery that powers the red-lit reticle is commonly available from any drug or variety store. After sighting it in, we were able to remove and replace the optic several times over the course of a week, and still retain zero. It comes standard with flip caps, a very handy feature to assist in keeping the optics clean, yet ready for quick action. We tested it on a Krebs AK 47 and a PWS upper in 7.62×39. One thing to note is that the optic is a bit on the heavy side. At nearly 1 lb it is twice as heavy as a Trijicon TA33-C-400123 (their 3x optic with 7.62×39 BDC) so it would not be your first choice for long treks in the field during a hunt. The other point to remember is that it’s much better to mount the optic as close to your eye as possible. It’s not like using a red dot where you can mount it closer to the front sight and not suffer consequences. In this case eye relief, the distance from the last surface of an eyepiece within which the user’s eye can obtain the full viewing angle, is problematic. Thus you’ll need to make sure you either have a rail or better yet, according to Dimitri Mikroulis at Primary Arms, use a side rail AK mount to place the optic atop the receiver. Our conclusion: If you need a reasonably priced optic for an AK, particularly if most of your time is at the range, this is the ticket. I think offers great value–one the best inexpensive AK scopes on the market.